Conservative political commentator and bestselling author Mark Levin, a Philadelphia native who grew up in Elkins Park, will soon be hosting a weekend show on FOX News. The talk radio personality has signed on for a Sunday night primetime slot to host "Life, Liberty and Levin," an hour-long program the network says will explore the fundamental values of American society and their future relevance to the everyday lives of U.S. citizens. Guest interviews will focus on topics covering history, philosophy and economics. Levin, a Constitutional lawyer, also will delve into historical aspects of the nation's founding era. 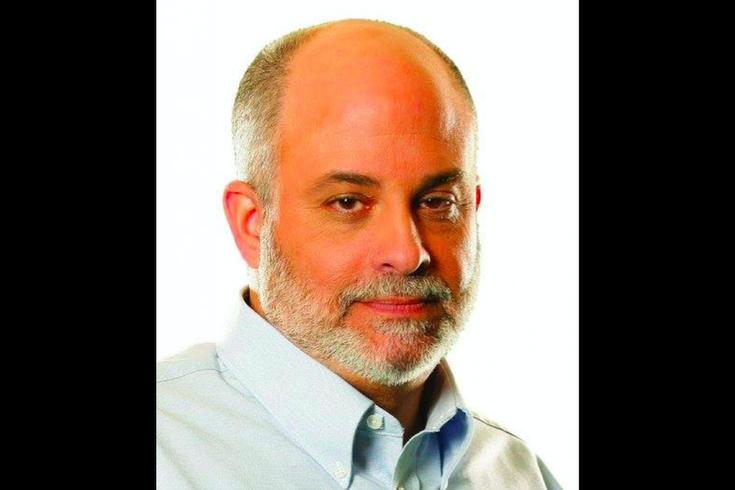 Levin currently hosts the nationally syndicated "Mark Levin Show" and runs the online "LevinTV" broadcast. A former Reagan administration advisor and outspoken critic of the Democratic party, Levin gained notoriety this year for claiming former President Obama had ordered surveillance on Trump Tower offices during the 2016 presidential campaign. The assertion, made on Levin's radio show without detailed evidence, was picked up in a brazen tweet by President Donald Trump, who claimed his phones had been wiretapped. The U.S. Justice Department's National Security Division and the FBI found no evidence this actually occurred. More recently, though a supporter of President Trump, Levin has called on House Speaker Paul Ryan and Senate Majority Leader Mitch McConnell to resign over their failure to address Democratic Rep. Jackie Spier's testimony about alleged sexual harassment by sitting members of Congress on both sides of the aisle. Levin's show on FOX News is set to debut in February 2018.